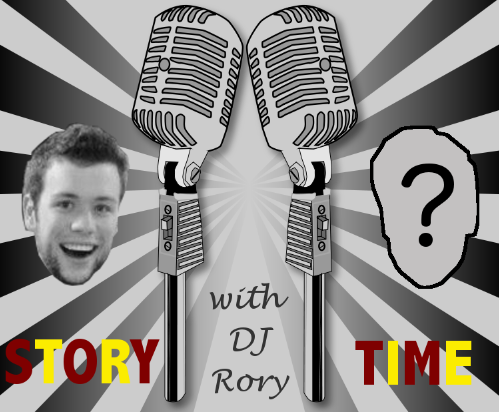 Every week, DJ Rory invites a guest into the studio for a hour (or two) or unscripted talk radio. The guest brings in two topics they would like to discuss, as well as two pieces of music that function as commercial breaks. At the end of the show, Rory interviews the guest in a section called "Loaded Questions." Topics last year included: The role of technology in society, Chipotle, Star Wars vs. Star Trek, Fantasy Football, Breaking Bad, living on Mars, Valentine's Day, and many more!